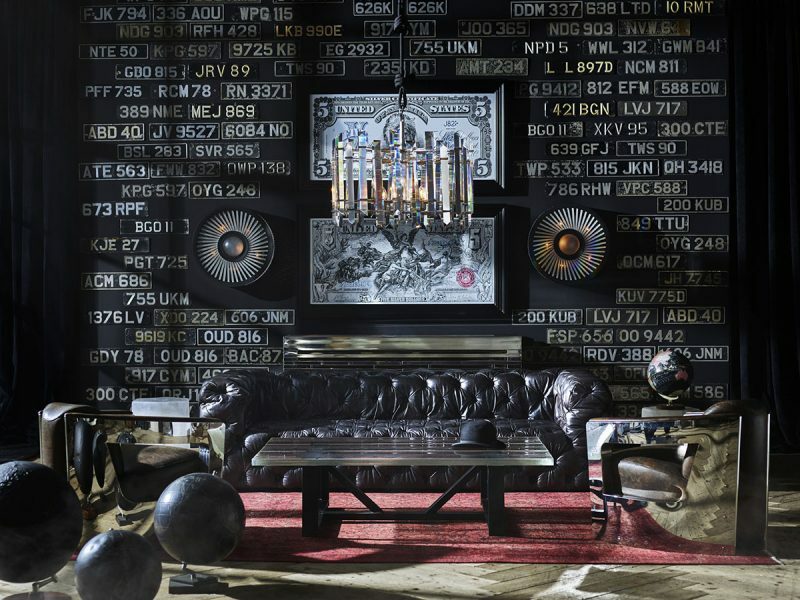 Named after Halo Creative and Design’s Founder and Creative Director, the Timothy Oulton retail brand was launched globally in 2008, with the first store opening that year in Los Angeles at HD Buttercup. 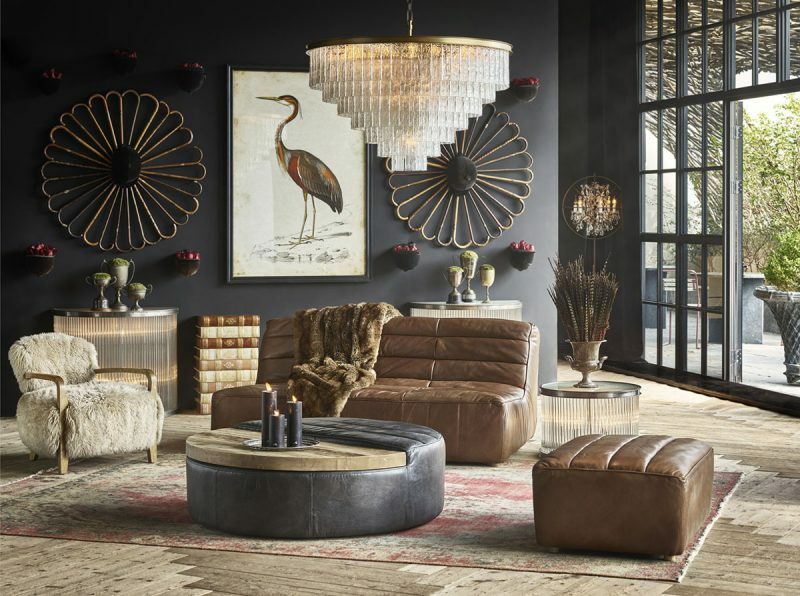 Now with more than 40 stores worldwide, Timothy Oulton has a presence in some of the world’s great cities, including London, Moscow, Sydney, Amsterdam, New York and New Delhi. 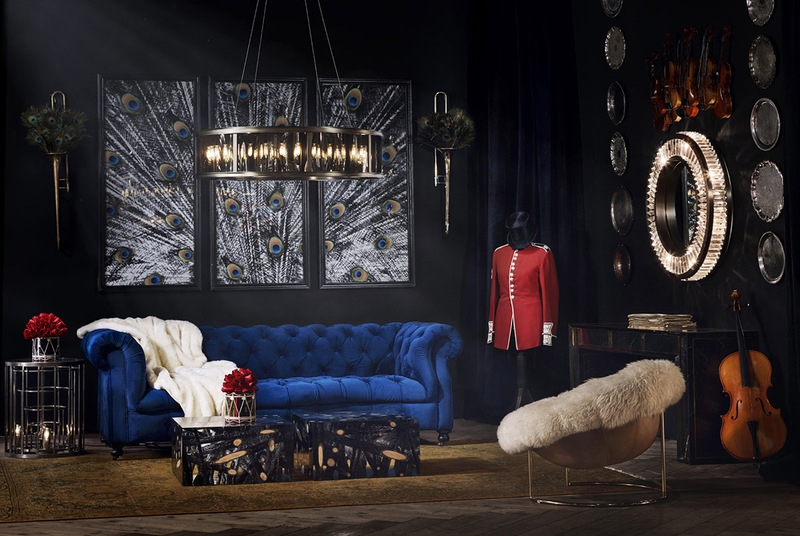 New and original designs exude the perfect balance of tradition and modernity, in a creative collection spanning furniture, lighting and home accessories. 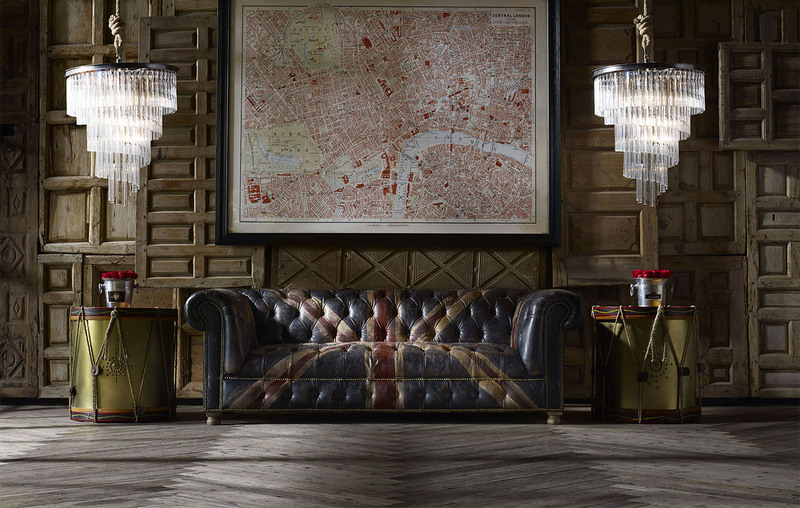 Profoundly influenced by his love of antiques, his father’s military background, and an inherent affection for British heritage, Tim Oulton has created an authentic, visionary brand with the deepest integrity and a passion to deliver extraordinary experiences. Years of scanning flea markets for the most one-off pieces uncovered Tim’s instinct for identifying beautiful creations. His deep and broad experience in the trade working for his father’s antique business, honed his appreciation for the cleverest design, quality materials and the best craftsmanship. 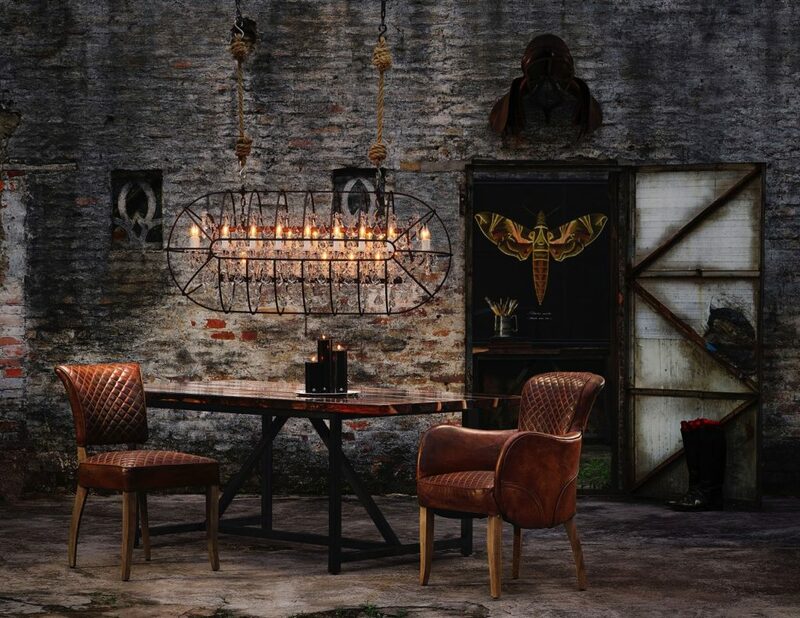 Designed to be used, and to become better with use, Timothy Oulton furniture is imbued with a relaxed sophistication. Worn in, lived in. Only the purest materials are used, from reclaimed timbers to hand-softened aniline leathers, metals, natural marble, stone, and ancient rock crystal. Tim’s work plays with tradition, repurposing the classics through modern eyes to create something daring and exciting, pushing the boundaries of furniture design in a quest for innovation and relevance.